All orders receive FREE SHIPPING! We use Fedex Ground, delivery in 5-7 business days. Please ship directly to your favorite shelter whenever possible, thank you. 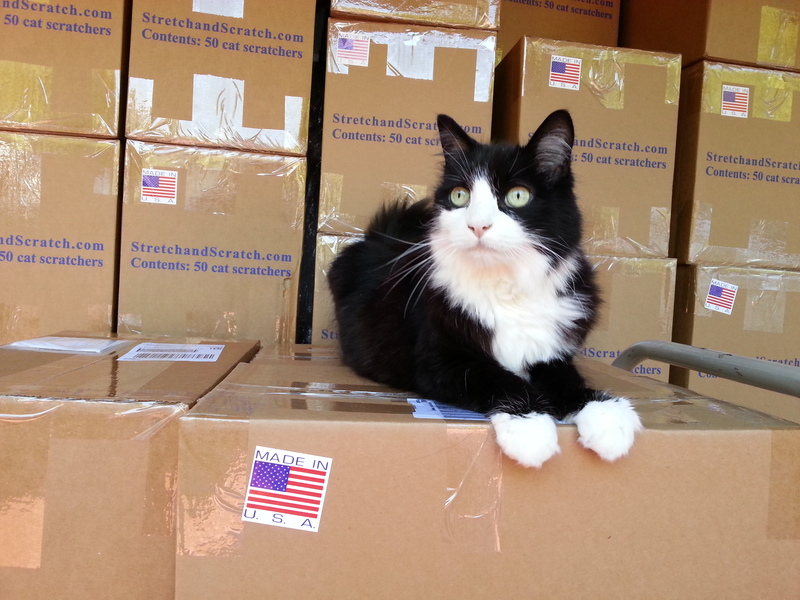 Kit is waiting for the FedEx truck!